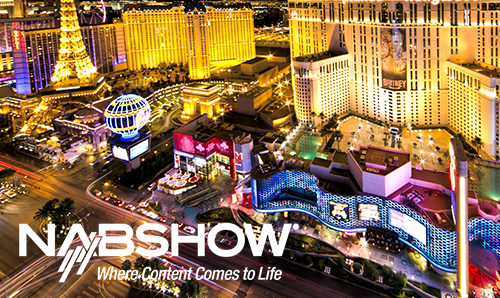 NAB is just around the corner! 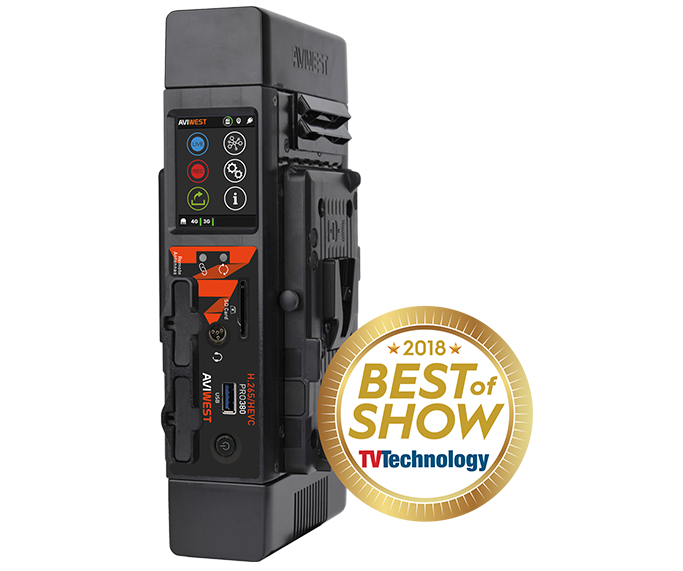 We’ll be exhibiting in the Central Hall, on booth C2613, to showcase our unique live video solutions, awarded by the prestigious NATAS Emmy® Award! Discover how to take your live streaming to next level with our dependable, compact, and versatile bonded cellular ecosystem! 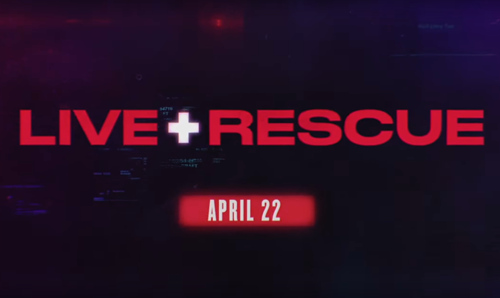 At the NAB Show, we will present our new agnostic story-centric solution, which streamlines the way video professionals produce and transmit live video. 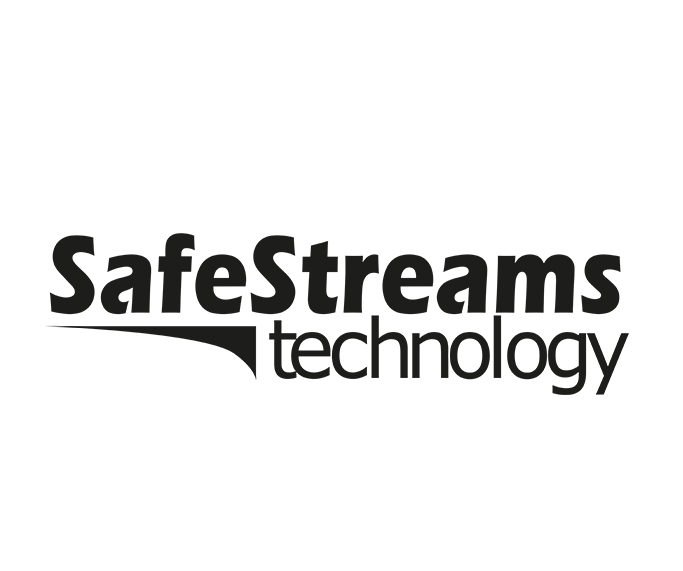 The solution automates the production of video clips and story indexing. Through artificial intelligence components, it enables you to better handle, explore, and browse the massive amount of content received every day. 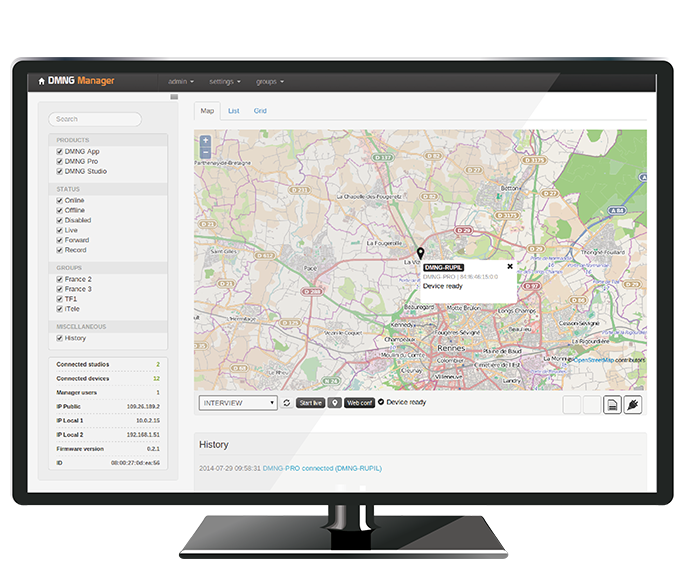 At the heart of the solution is our Manager and StreamHub transceiver that automatically assimilate metadata from remote field units to guarantee perfect integration with your production workflow. 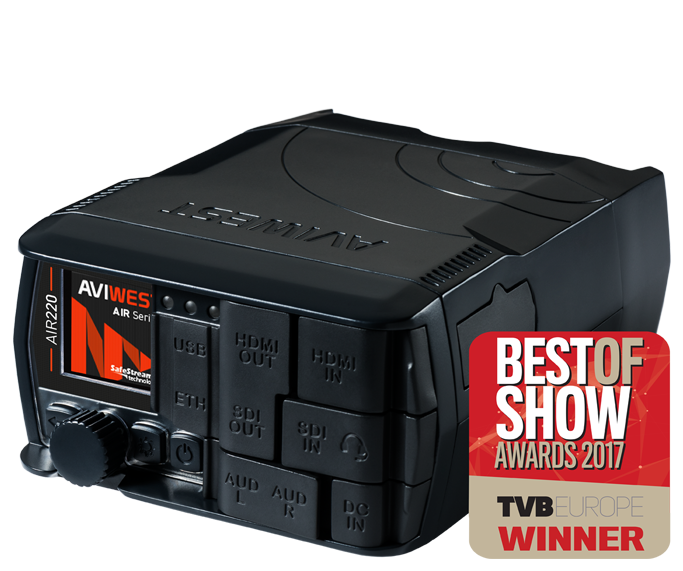 We will demonstrate our new PRO3 Series, which includes an integrated best-in-class H.265/HEVC hardware encoder in the most compact design enclosure available. 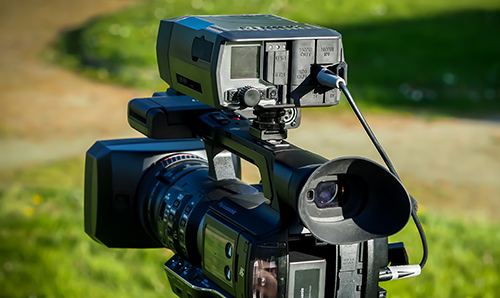 Using the PRO3, you can seamlessly provide high-quality news and event coverage, while supporting the HEVC video standard. Featuring a powerful, ultra-lightweight design, the AIR Series is perfect for your on-the-move teams, providing them with portable, versatile, and affordable solutions. Integrating best-in-class hardware encoders, the series enables flawless HD and SD encoding and exceptional video quality. The HE4000 4K UHD HEVC live encoder is ideal for real-time delivery of UHD and HD content over unmanaged IP networks. 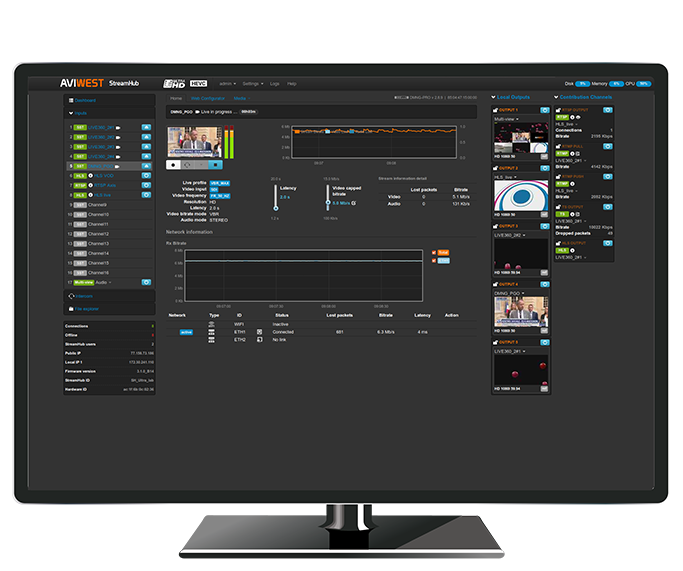 The compact, half 1-RU encoder combines 10-bit and 4:2:2 HEVC encoding with the latest generation of SafeStreams Technology® for delivery of live video content over IP at low latencies and bit rates. 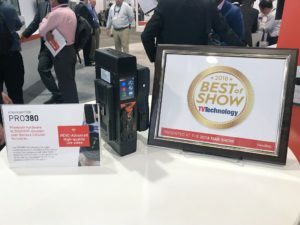 We will showcase it with the recent QUAD CellLink, an external 3G/4G-LTE cellular transmission solution that embeds four last-generation 3G/4G-LTE cellular modems with their SIM cards. 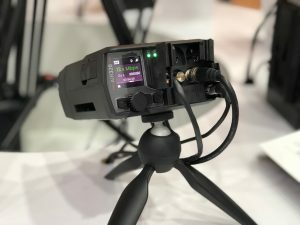 MOJOPRO allows video professionals to stream live videos flawlessly, edit video files, and forward recorded content from any location over bonded 3G/4G and Wi-Fi connections in just seconds.